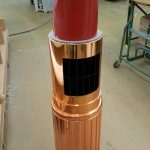 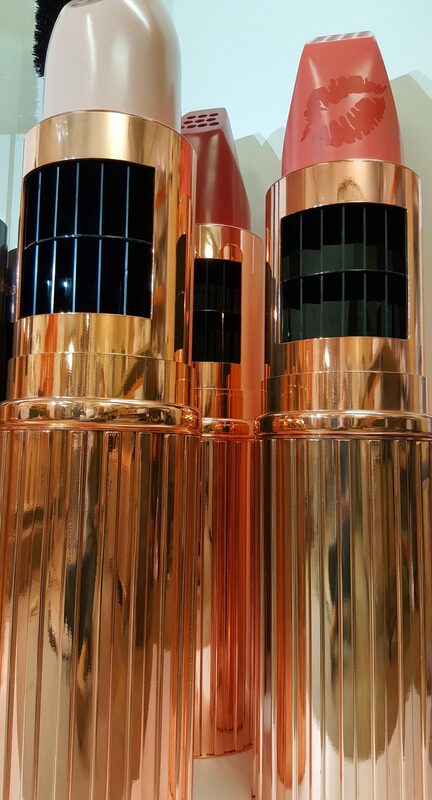 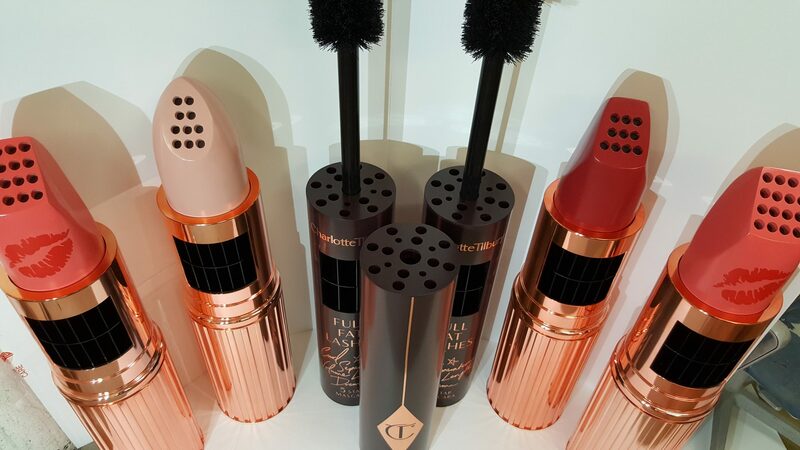 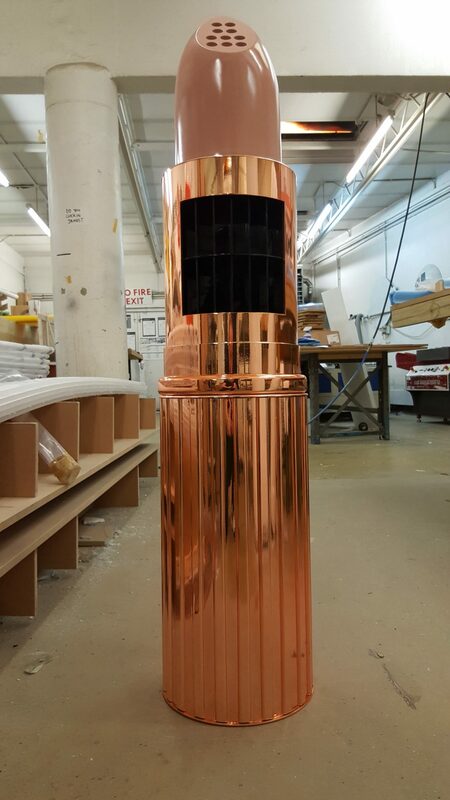 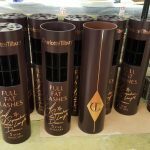 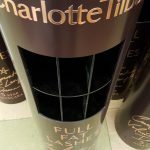 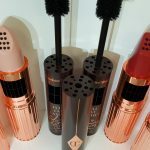 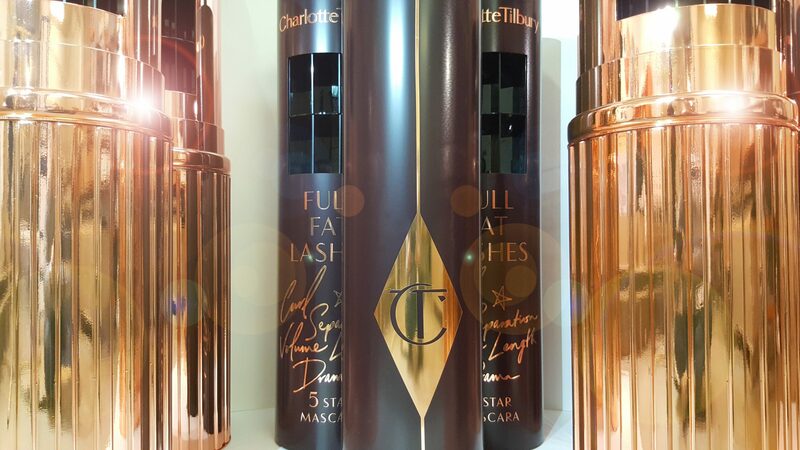 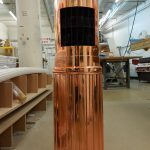 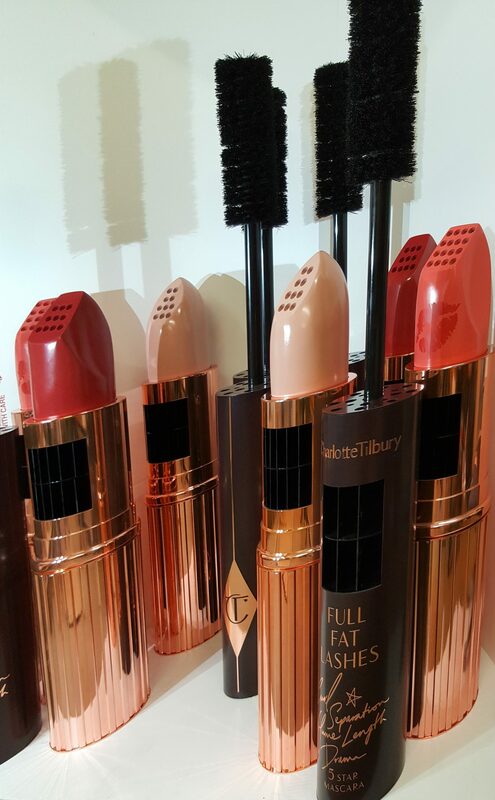 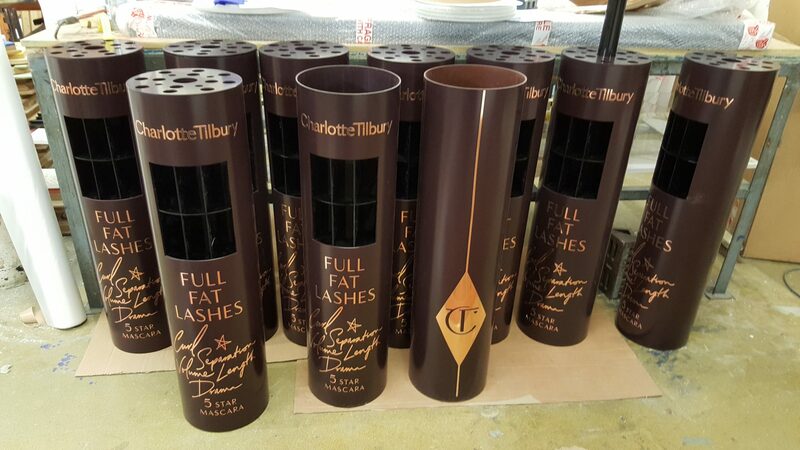 We were asked to create these giant POS lipsticks and mascara props to be used in-store across Charlotte Tilbury’s growing chain of boutiques. 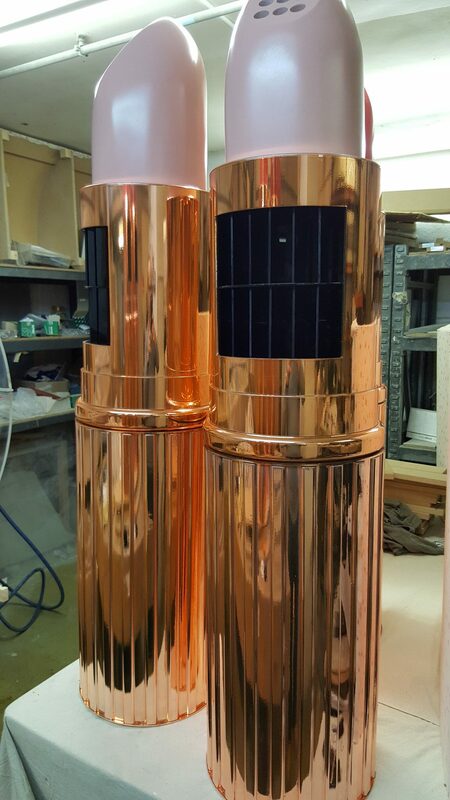 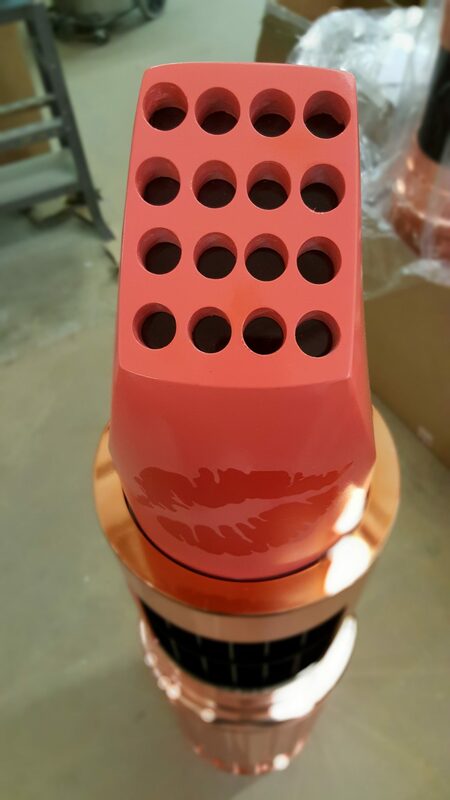 We started with the life size products and worked out all the fabrication techniques and assembly steps in-house needed to make these 1100mm high replicas. 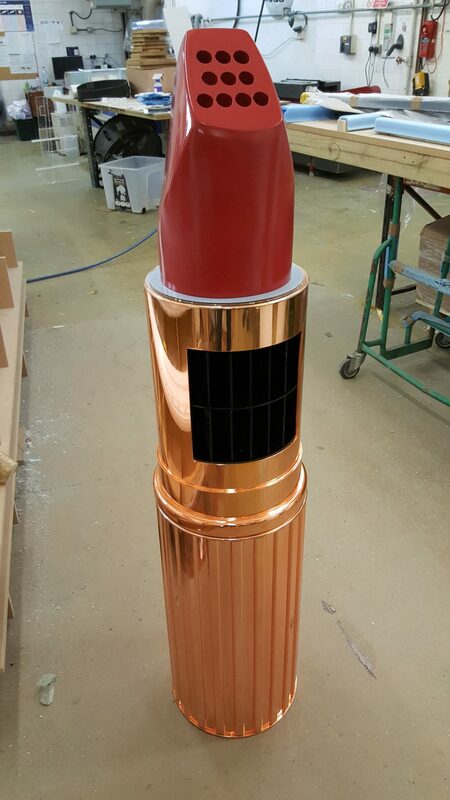 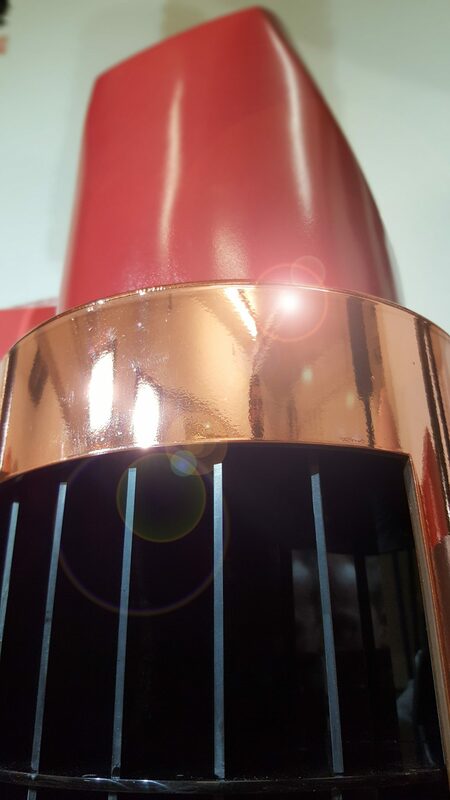 We had the specific colour chrome paint matched and recreated the lipstick bullets in GRP. 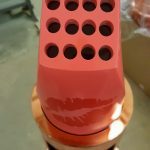 All the construction drawings were created in-house and all the fabrication completed in our factory. 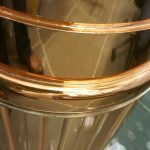 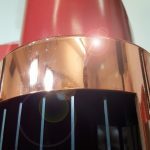 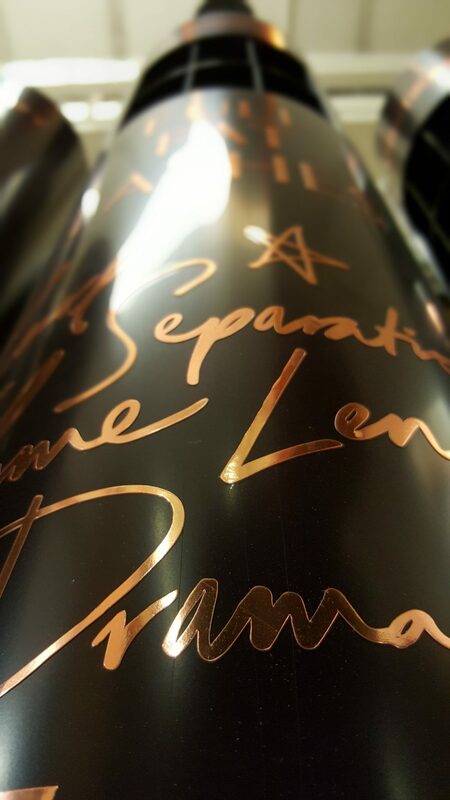 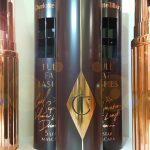 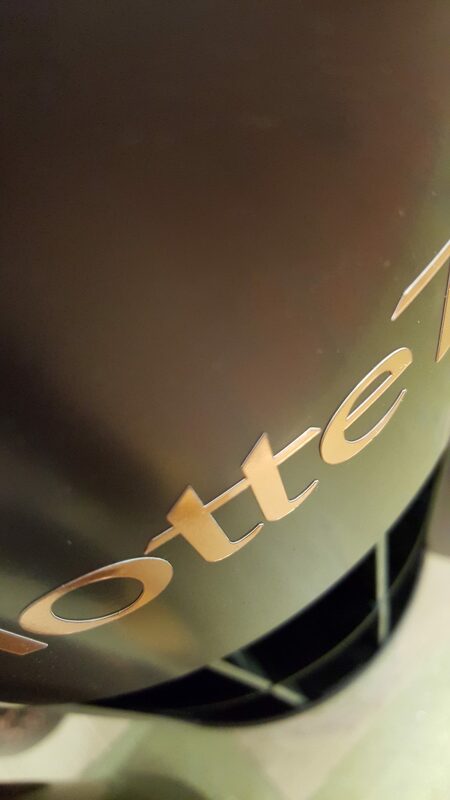 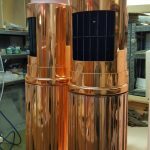 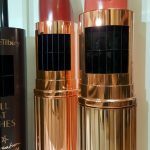 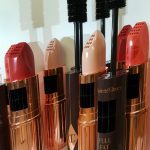 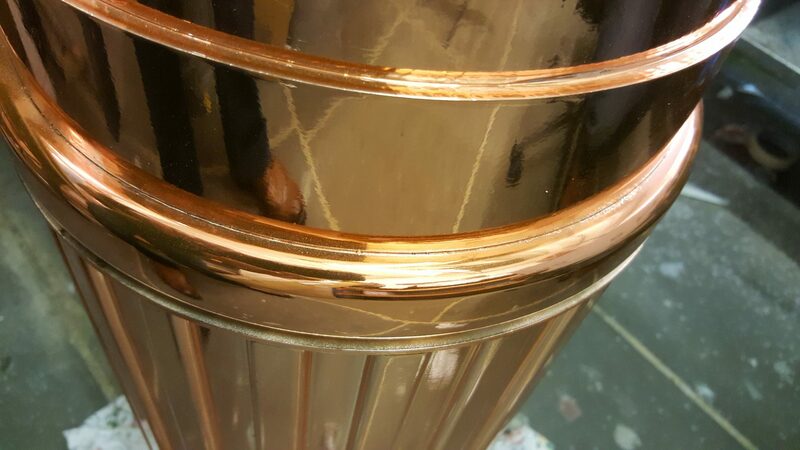 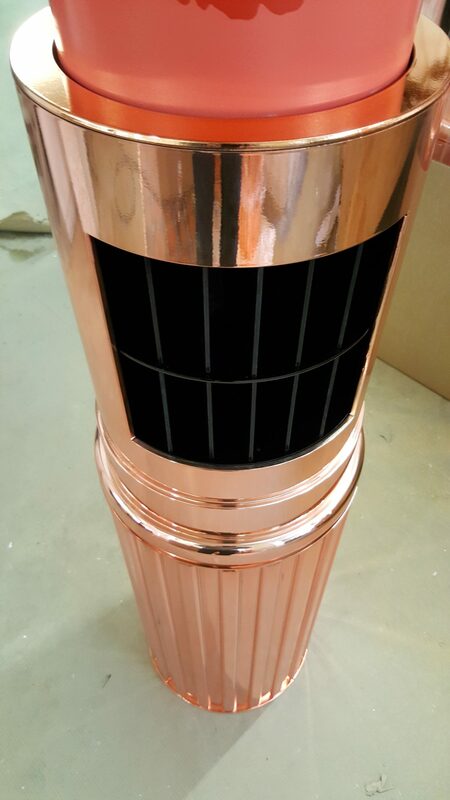 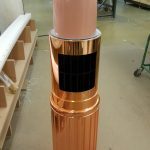 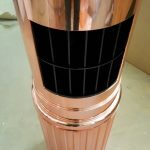 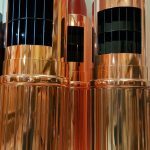 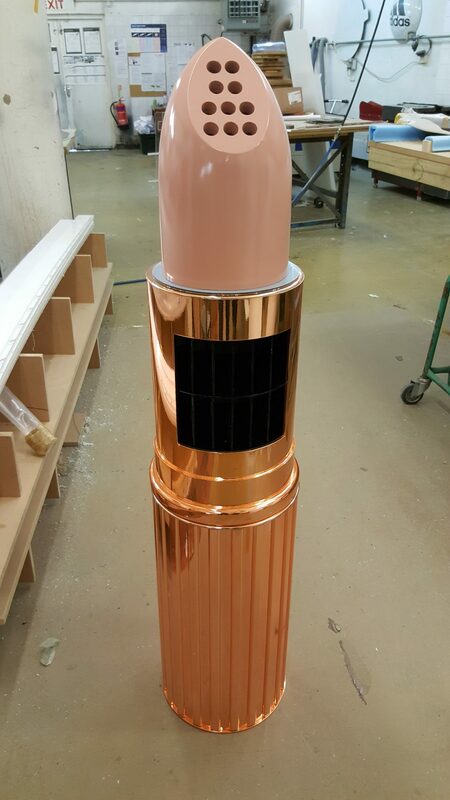 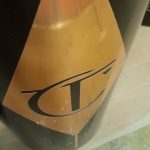 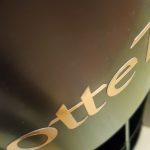 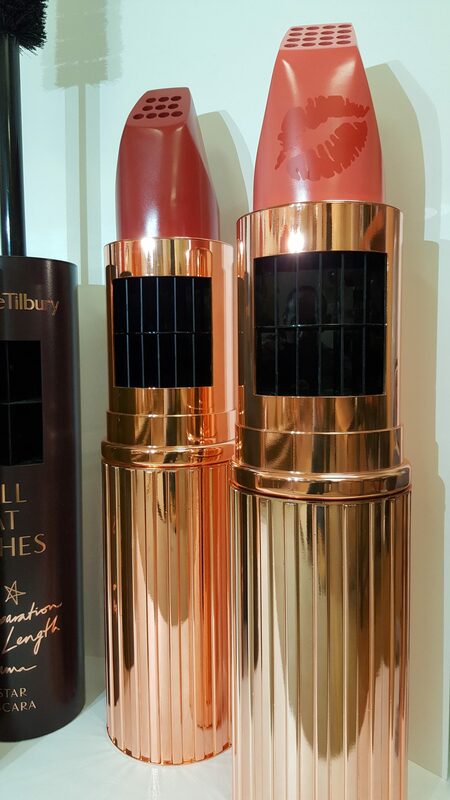 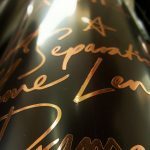 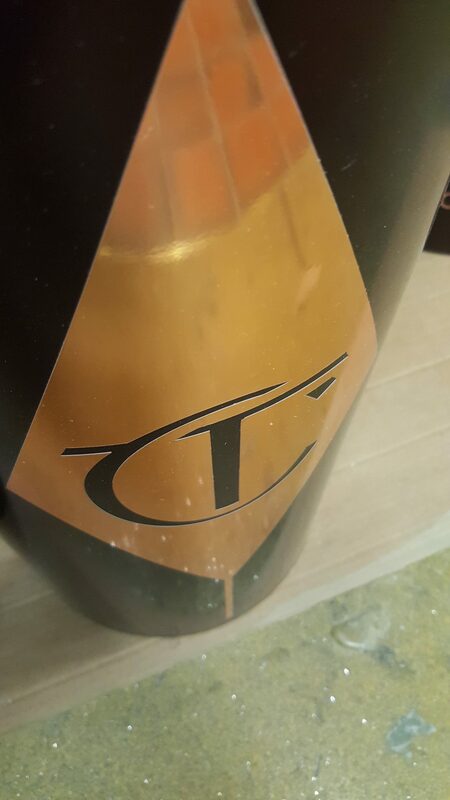 We created the matching rose gold vinyl as it was not something that was available from any of the suppliers and each lipstick bullet was interchangeable to allow the shops to promote different colour ranges when needed. 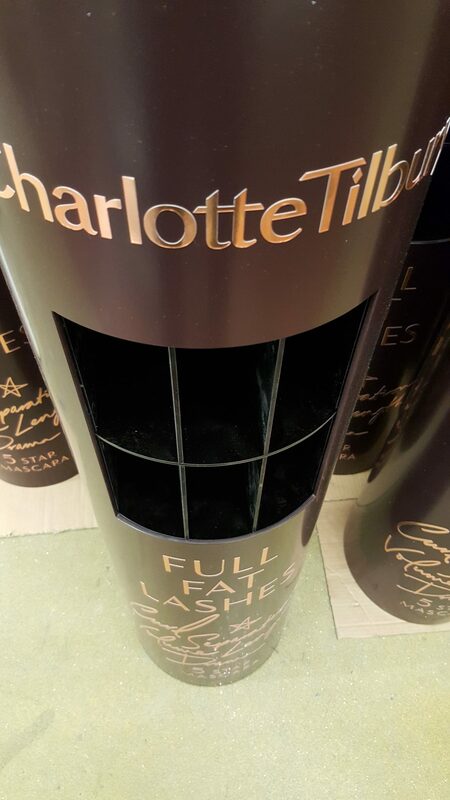 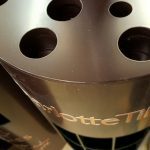 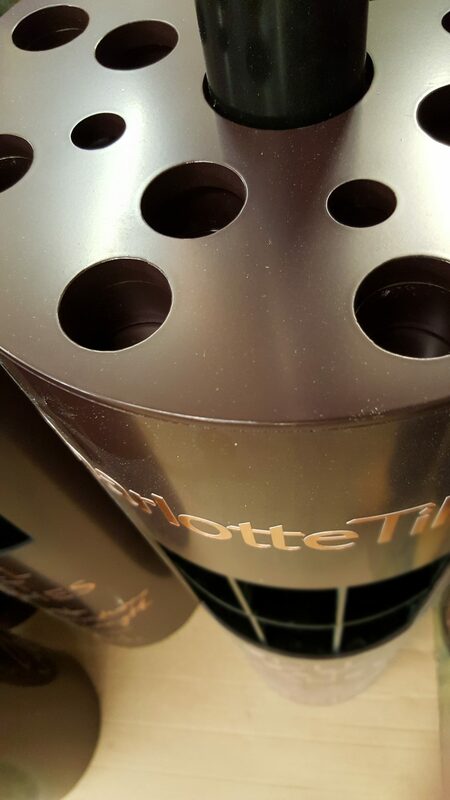 The units needed to be functional and to this end, the mascara units allowed testers to be inserted in the top plate and used testers to be disposed of through one of the holes into a removable dump bin.